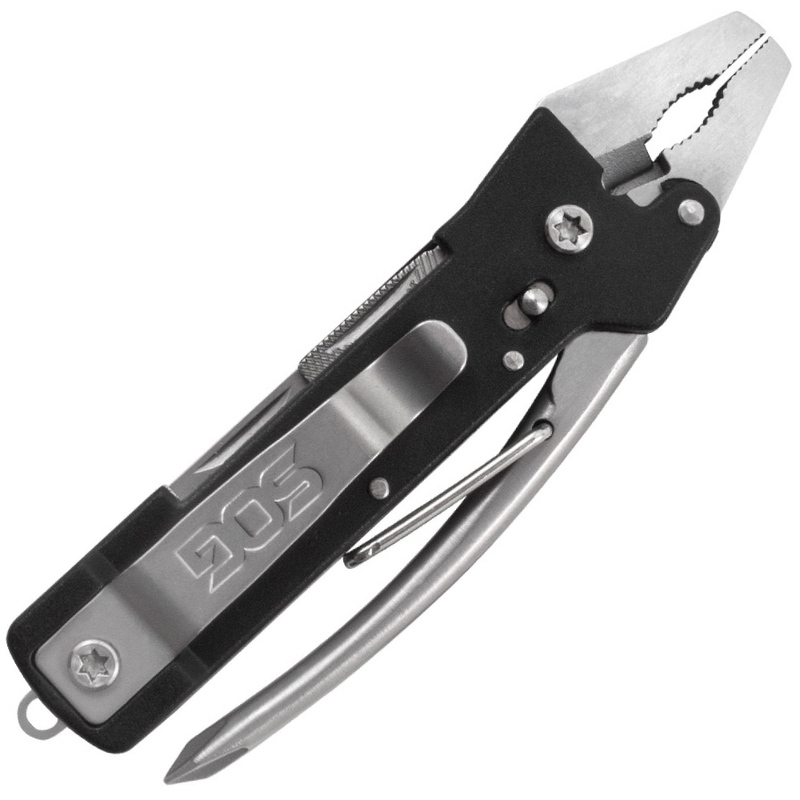 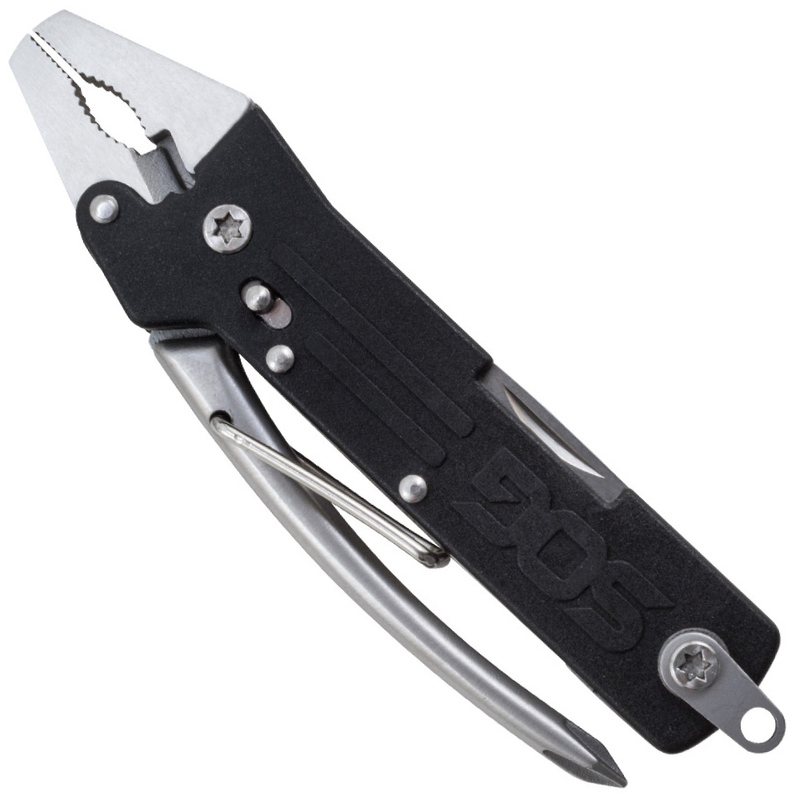 At only 3.9 inches in length, the Micro ToolClip has the essential, everyday tools for clipping thin wires, driving screws, opening bottles, and general cutting duties. 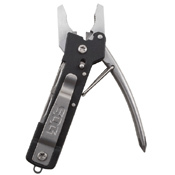 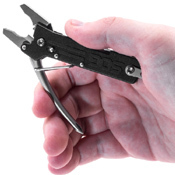 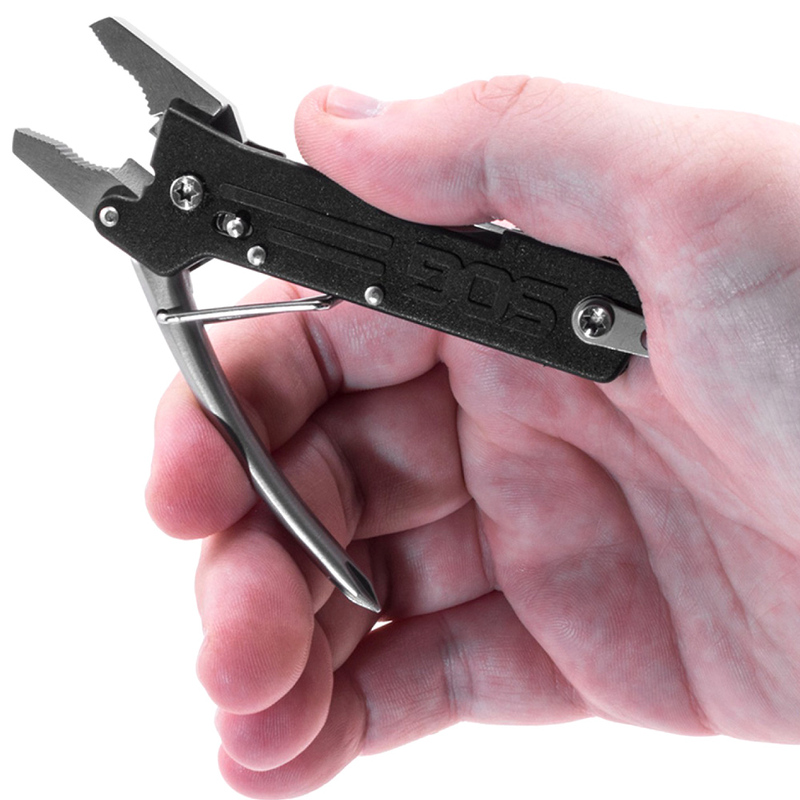 The spring-loaded pliers are easy to use and lock closed when not in use. Stay prepared by carrying it in your everyday pack or pocket. 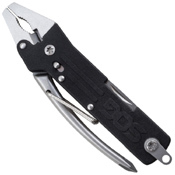 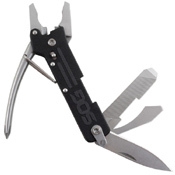 Components include pliers, soft wire cutter, gripper, large flat screwdriver, 2-sided file, small flat screwdriver, bottle opener, straight blade, and Phillips screwdriver.